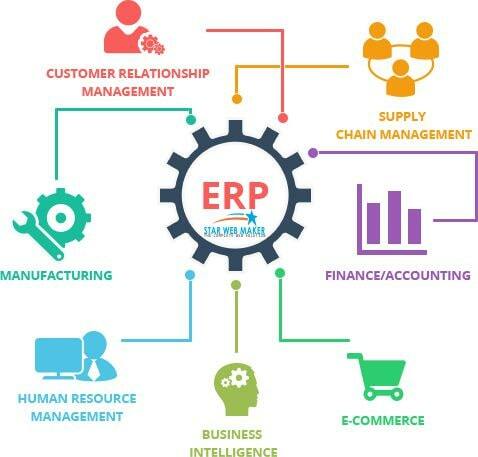 ERP is also based on business activity module for CRM and business intelligence. 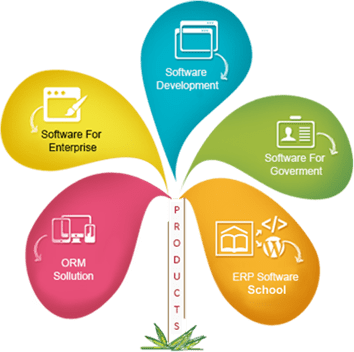 ERP software integrates all facets of an operation, including product planning, development, manufacturing processes, sales, and marketing. 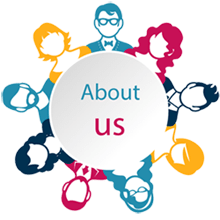 ERP is also based on business activity module for CRM and business intelligence.ERP modules include product planning, material purchasing, inventory control, distribution, accounting, marketing, finance, and HR.